Most commercial landlords that I deal with don’t seem to understand the relationship between leasing their office, retail or industrial buildings, and their reputation in the community. It’s pretty simple really. If a landlord has a poor reputation, it will make it harder for them to lease their building spaces. Here is a prime example. Before I was a full time commercial real estate broker, I worked directly as the Director of Leasing and Property Management for a large landlord who owned more than 50 commercial buildings. There were many different types of commercial buildings -usually office, retail or industrial spaces. Before I accepted this job position, I found out that the local brokers whom I knew well and worked with closely did not like working with this landlord -my new employer. So, I convinced the landlord to let me leverage my relationships with the brokerage community for 6 months to see if it made a difference in our leasing. Guess what? In my first year, I negotiated and completed over 125 commercial leases! This was more than double the number of commercial leases than anyone else that had the job before me. Another example is when I had just finished acting as an expert witness where I had to go into court and testify that the landlord had ripped off a tenant for over 15 years. This included millions of dollars related to the tenant’s share of NNN/operating expenses. Our side won the case. But the landlord didn’t just lose this case and have to pay my client back for millions of dollars, he also lost the trust of my client going forward and the trust of the other tenants, brokers, attorneys, other people in the community, and so many more. Think about it Mr. Landlord. If you treat your tenants poorly, and try to cheat them on their share of their operating expenses or add expenses that aren’t reasonable (even though maybe legally allowed), you are going to have poor relationships moving forward. If you don’t care about their business and working with them in ways to help them do better, have an unfair lease, or don’t check in with them regularly on how they like being a tenant and how they are doing, etc. -then your landlord reputation will hurt your leasing. People talk. And they will talk about you not being a good landlord. My clients ask me all of the time for intelligence on a landlord. I tell them what I know and when I tell them that a particular landlord is difficult to deal with, doesn’t have a good reputation or has a lease form that is unfair, etc. then many times this client will simply opt to not even consider the property owned by the landlord with a poor reputation. My advice to landlords: Treat your tenants like clients and not tenants. Treat them like you would like to be treated. You as the landlord many times have the upper hand in so many ways and if you use this leverage incorrectly you are making a mistake. Tenants are your life blood and you need them as clients not just tenants. If you are a landlord and want more information on how you can change your reputation, please contact me as I have many ideas on how to do this. 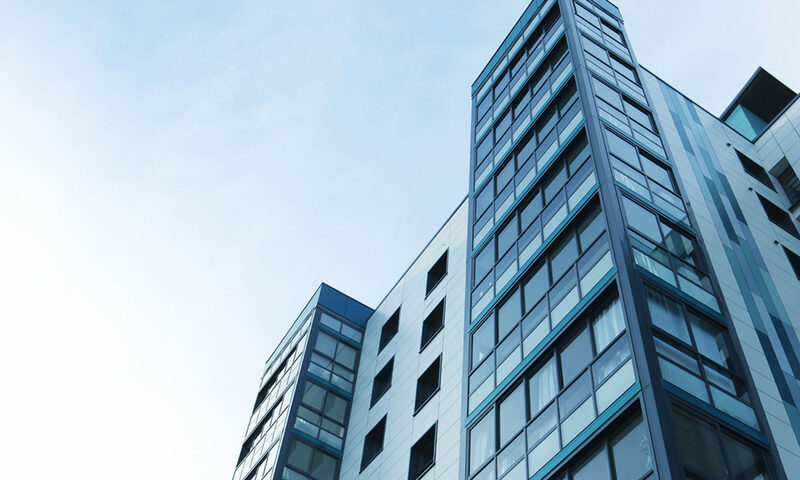 Some of these include calculating NNN and operating expense increases correctly and fairly, fair lease documents, correct property maintenance, and general things that will make your clients (tenants) want to stay in your building and new ones want to lease there.